Its your big day is coming up, and you think you’ve got everything organized. Then someone mentions that you need to get a wedding photographer in Birmingham quickly otherwise they’ll all be booked up. It’s easy to panic, but you don’t need to. 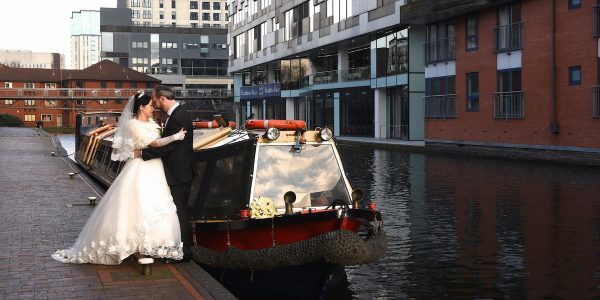 We can give you some tips in this article on how to choose a good wedding photographer through going online and looking at the websites on offer. Websites are the most important way to choose a good business these days, so it is an obvious way to have a wedding that has the photography you require. 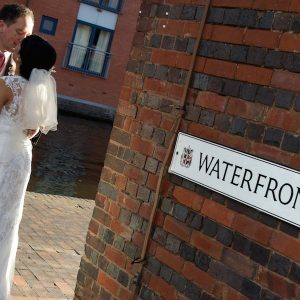 Your first and most obvious criteria for a good photographer in Birmingham is their website photography itself. The entire website should be full of high quality photographs that show just exactly what they can achieve when they take photos of weddings. You should see plenty of wedding photographs on their website. If you don’t, weddings may not be their strong suit. With the wedding photos that you do see, try and choose a wedding photographer that provides the kind of photographs you require. 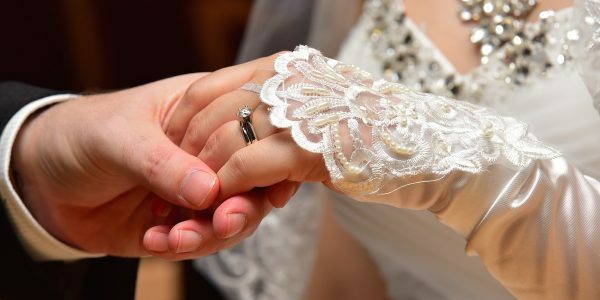 You know the mood and the tone that you want for your wedding photos, and if you don’t see these in the portfolio that the wedding photographer has on his or her site, there’s a very good chance that this is not the wedding photographer for you. Then you need to make sure that they have testimonials. 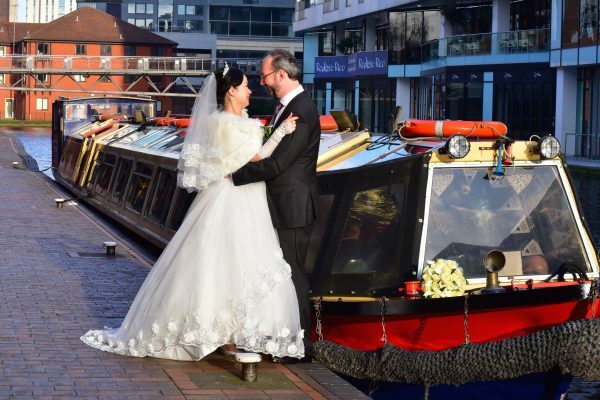 Look around the whole website and try and find testimonials and references from previous happy customers of this specialist company for photography in Birmingham. Happy couples should talk about how the wedding photographer behaved, how he treated them, and how he set up the shots. 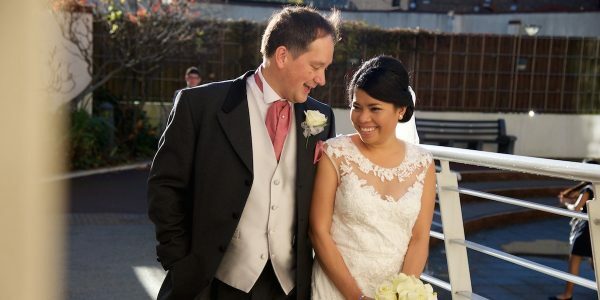 If you get a sense that the wedding photographer on this site has an excellent service that doesn’t intrude on the day but still results in excellent photographs, this is the excellent photographer that you are looking for. 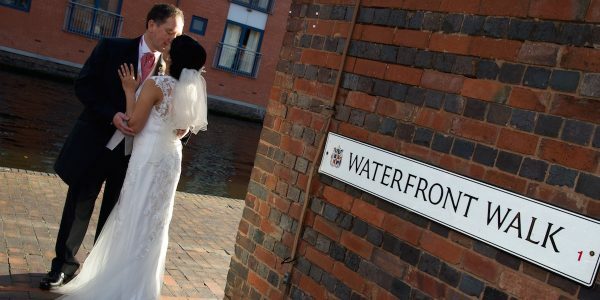 Remember those testimonials, and always take the opportunity to go to the offices or premises of the wedding photographer and have a good look at their portfolio. You can take a lot of the rubbish out of the equation by checking out the websites of as many photographers as you can beforehand. See a selection from some of our latest weddings in the gallery area. "These photographs are great, thank you very much"
"Rob and I would like to just thank you for delivering the album, we are both really pleased with it. Thank you for giving us such wonderful memories of our special day." "Just a note to say thank you so much for capturing the special moments of our wedding day. Our album is amazing and your work is wonderful." "Just wanted to say thank you so much for our wedding album, we absolutely love it. We are really pleased with the photos and you were so helpful on the day." 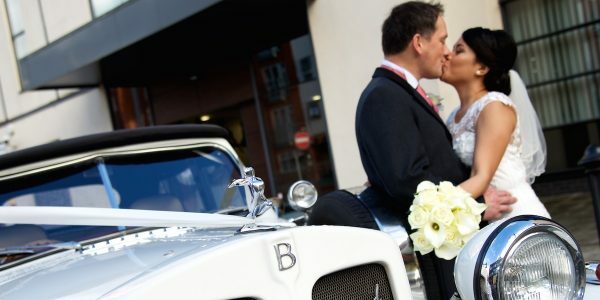 "Thank you so much for the amazing photo's you took on our special day. You have taken some beautiful pictures that we will cherish for the rest of our lives."